For those of you who adore your fashion then this is the ultimate experience. 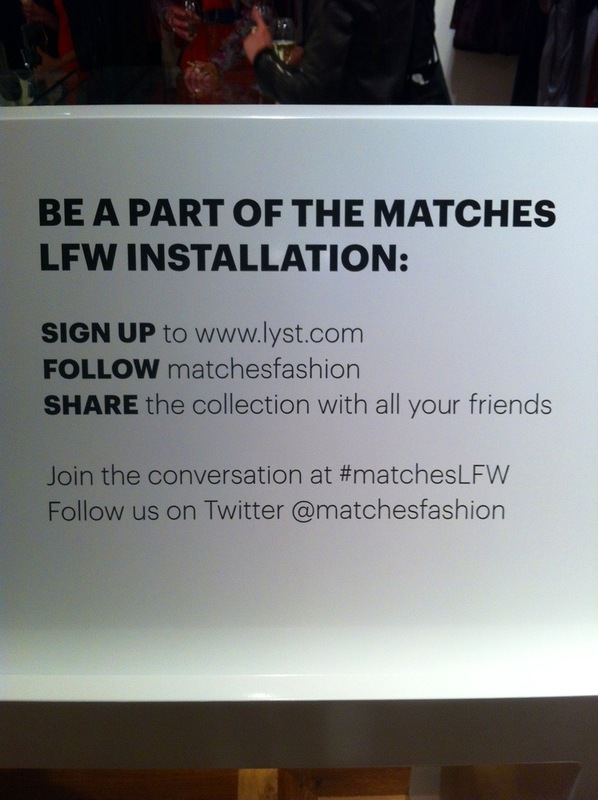 Matches is on www.Lyst.com and you can follow them (here) during London Fashion Week for the latest fashion must haves. 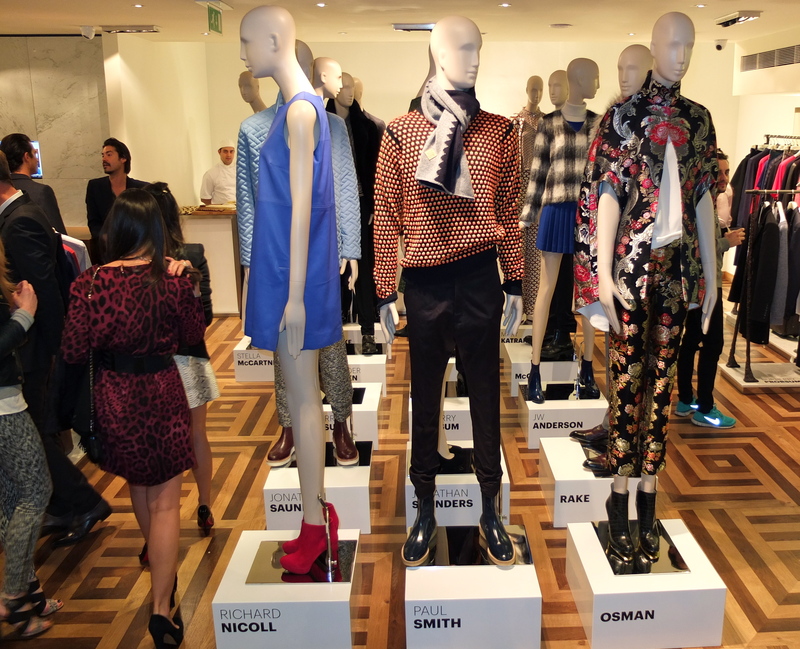 The Marylebone Matches store transformed last Friday into a celebration of all things British for London Fashion Week. So if you love to look fabulous and love your British designers, you’d be making a fashion faux pas not to follow these simple steps and turn the ground below your feet to a catwalk. 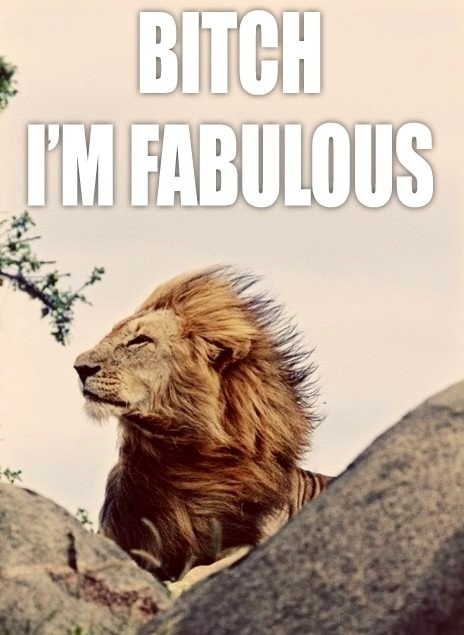 Just be totally Fabulous this year.